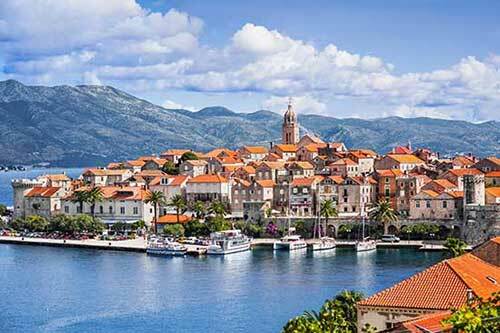 The town of Makarska is situated 65 km south of Split, the capital of the central Dalmatian region. 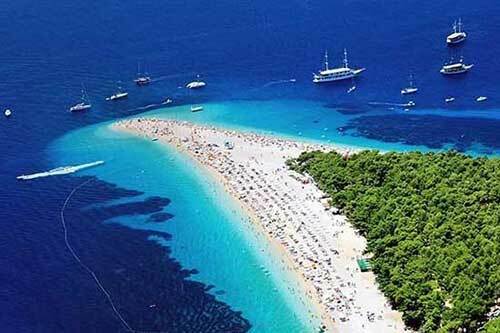 Makarska, thanks to its central position and the size of the town, is the most important resort on the well known “Makarksa Riviera”. 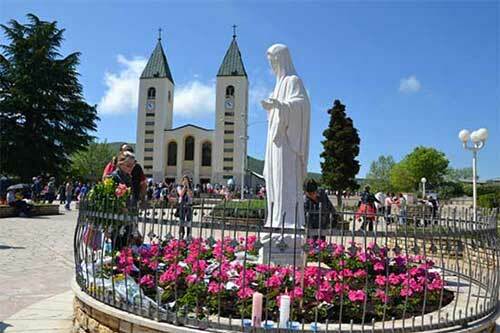 It is situated in a well protected bay underneath the mountain Biokovo, today a nature park. 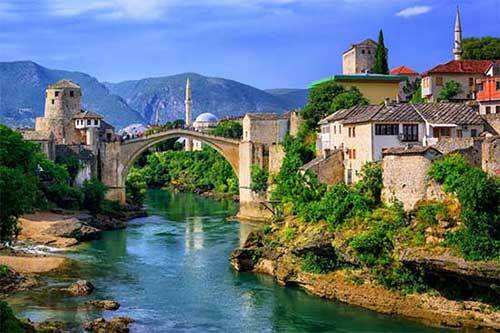 The town consists of the historical part and the new part which is modern with hotels, private houses, restaurants, bars etc. 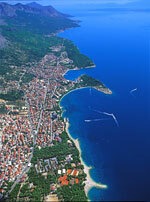 Guests of Makarska will enjoy the beautiful pebble beaches and the Mediterranean vegetation with olive and pine trees. 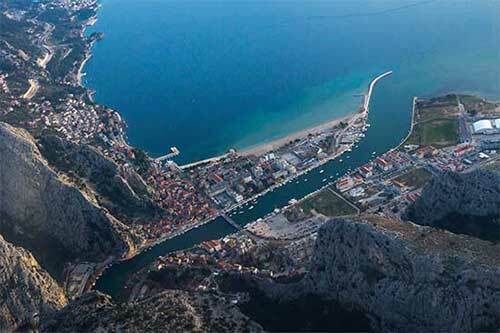 Makarska also offers excellent gastronomic opportunities based on fish, wine and olive oil, typical for the Dalmatian region, and the rich sports facilities are also worthy of mention, especially the water sports and scuba diving courses. 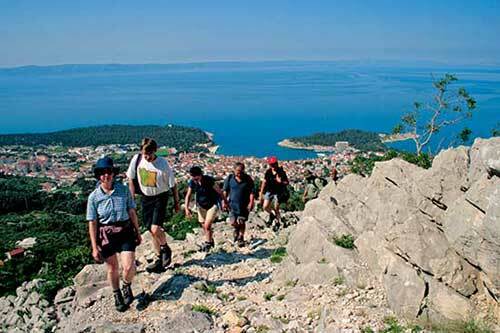 For nature lovers, behind Makarska there is the nature park Biokovo, the highest mountain in the central Dalmatian region, on which trekking excursions are organized. 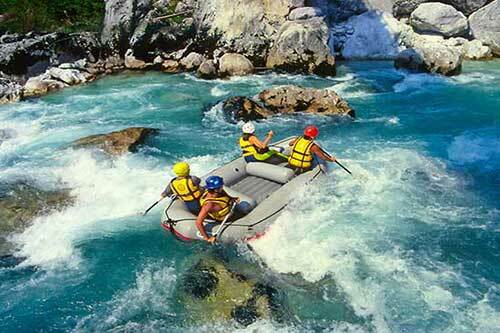 to the nature park Biokovo, Split, Trogir, Solin, Dubrovnik, the canyon of the river Cetina with rafting facilities, the National park Krka, boat trips to the islands of Hvar, Brac and Korcula. 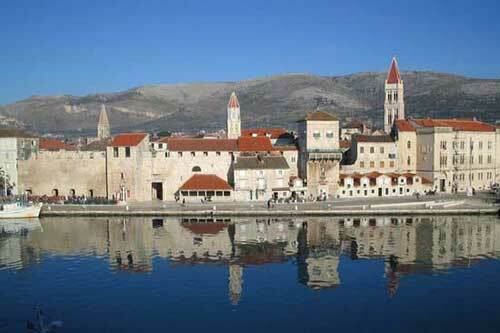 Makarska was first mentioned in 1502 in a document by Bosnian cadi Muhamed Musin. 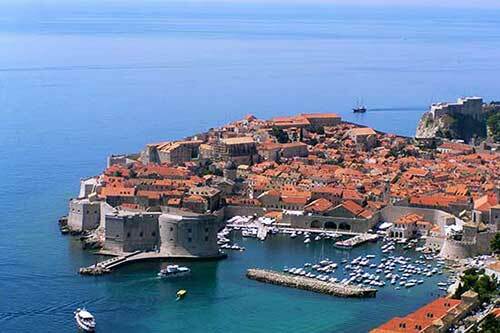 In those days Turks occupied Makarska and the town was the center of Turkish trade with other countries on the Adriatic. Due to constant attacs, Turks built towers in the town to defend themselves from Venetians. 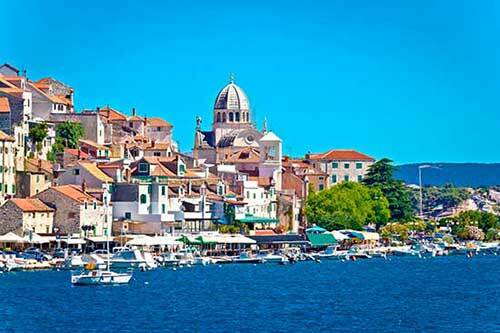 Still, Makarska was annexed by Venice in 1681 and during the following one hundred year reign the town developed constantly. Due to development of trade and generally prosperity in the 18th century, churches and palaces were built together with baroque residences for young royalty. 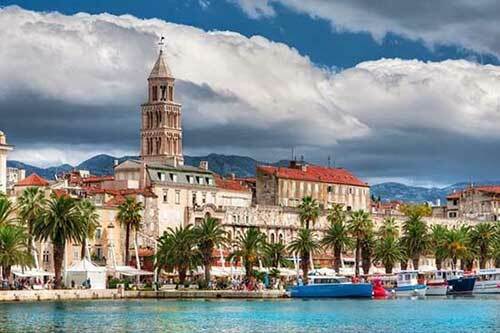 During the 19th century Makarska was ruled by the French and by the Austro-Hungarians, but people of Makarska were more inclined to Croatian national revival. Cultural and public life will later be based on this tradition. Gastronony: Let's start with a dessert, since Makarska is known for sweets, especially two kinds typical for this town. One is the cake "Makarana" made of almonds and Maraskino liquor known as Dalmatian cherry liquor. The other sweet is Makaranian ravioli, a tiny dough cake with a nut filling.Other food and beverages offer you can find on Makaranian tables is just as rich and tasteful as in the rest of Dalmatia. We recommend Dalmatian "pasticada" made of beef meat filled with bacon and garlic prepared in black vine. Of course, we don't have to emphasize that red vine goes best with such a meal. Be sure to try Dalmatian prosciutto and cheese with olives instead of salad. Of course, there is plenty of fish and fish specialties for all tastes. Sport: We recommend diving because the Adriatic is especially clean in these parts. Get to know sea depths and colors hidden under sea surface. There are several diving clubs in Makarska where you can learn the basic skills of diving and find out more about what lies under the sea surface. You can also try underwater fishing, which is possible with an underwater fishing permit you can get from the local center. 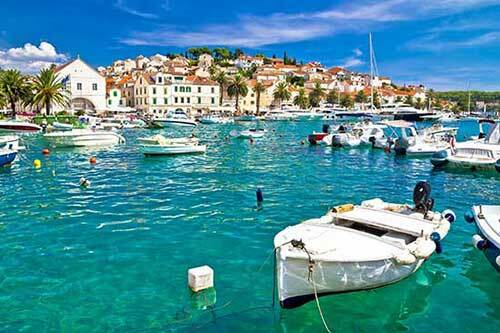 Try sailing as well; Makarska has its own sailing club and a long sailing tradition. It offers you additional services such as lifting and washing boats. Finally, there is also cycling. You can contact the local bicycling club where you can get advice and suggestions on where to ride in order to get to know the area.We have forgotten something! 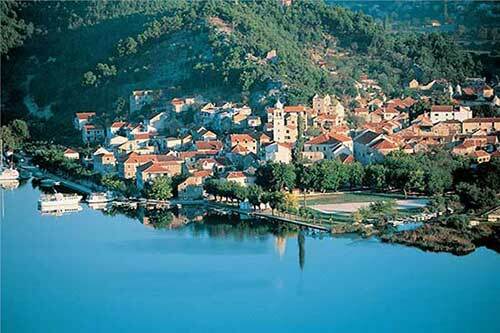 Mountain Biokovo is an excellent choice for all those who like climbing and mountaineering. All of you who like active holiday, don't worry, you won't be bored. Fun and night life: Summer in Makarska is lively and fun both during day and night. There are various manifestations such as fishermen nights every other Friday where you can taste fish specialties, participate in donkey race, and watch colorful fireworks in the evening. There is also an interesting slingshot tournament. After a day spent on the beach, nightlife starts in local cafes with good music and colorful cocktails. Beach cafes offer places where you can party and dance in the open and the sea is very near so can go night swimming!